Rose & Odin: Union Jack Blog Tour! 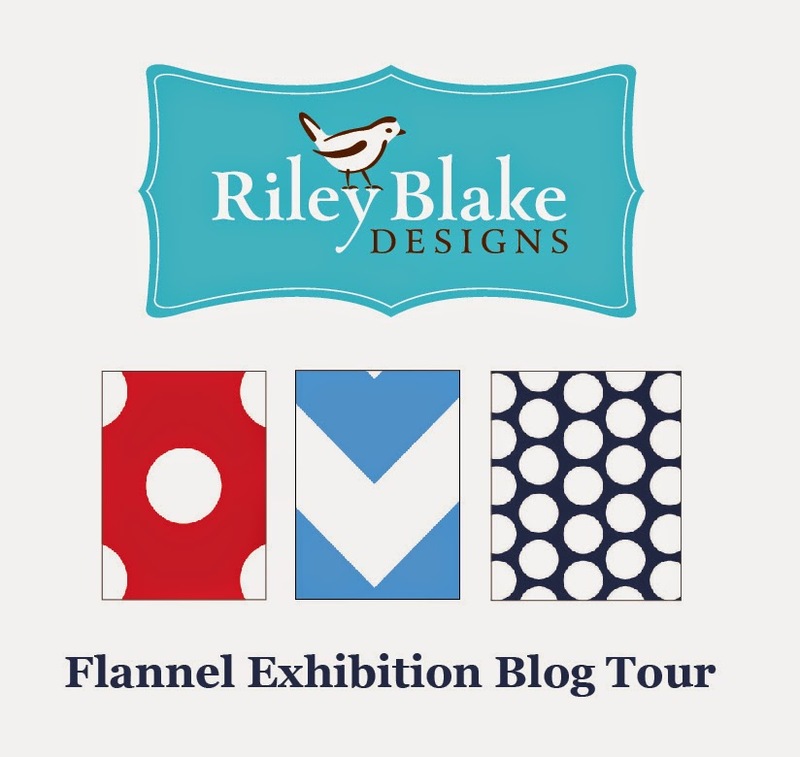 I have been chosen to be part of the Riley Blake Designs blog tour for their new Union Jack fabric line. I am thrilled! Each Tuesday and Thursday during the month of April, there will be an inspiring tutorial using the Union Jack fabric. My day is April 17th but be sure to check out the other bloggers on the tour too! If you love all things British then follow us on this tour! awesome thank you for joining my stationery swap. could you please email me your Email address.